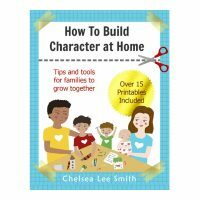 This book includes over 100 hands-on activities to learn about a range of positive character traits. 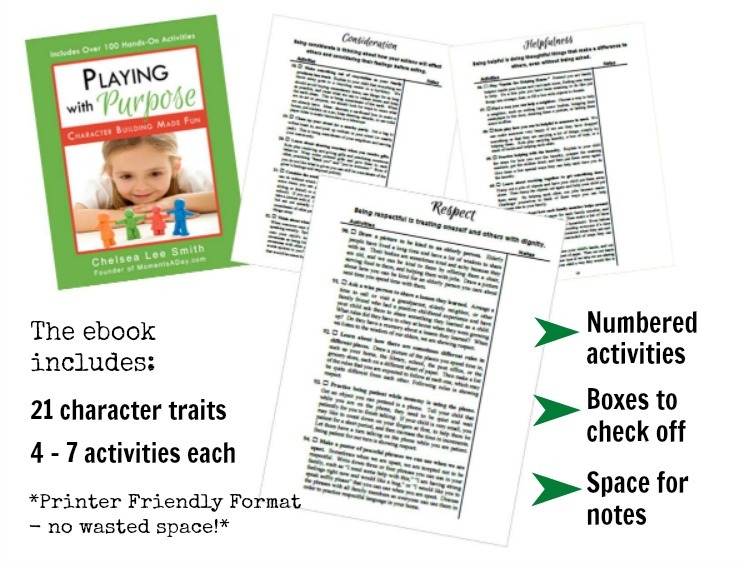 It offers creative ways to play with children that will engage their minds and also their hearts. 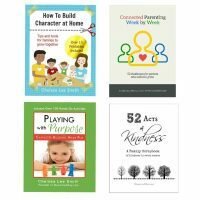 The activities build creativity and problem solving skills as well as emotional intelligence, empathy, and a deeper understanding of life’s true priorities – the values we live by. 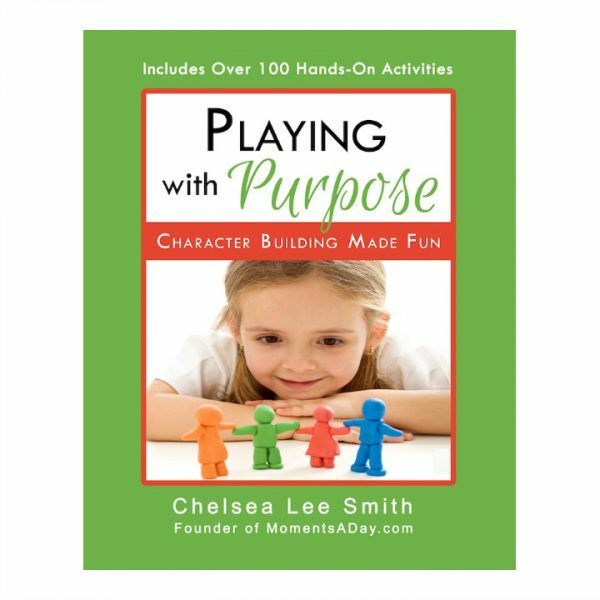 When I found out that Chelsea had created an e-book on character building through play, I knew I needed to purchase it. 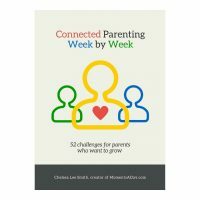 Her advice for parents is insightful, invaluable, but most importantly, do-able! 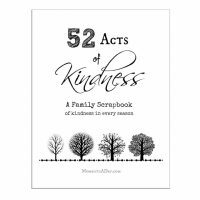 My son needs practice with respectful and considerate behavior, and this is a wonderful guide for me to help him.